Hacking is about to begin! 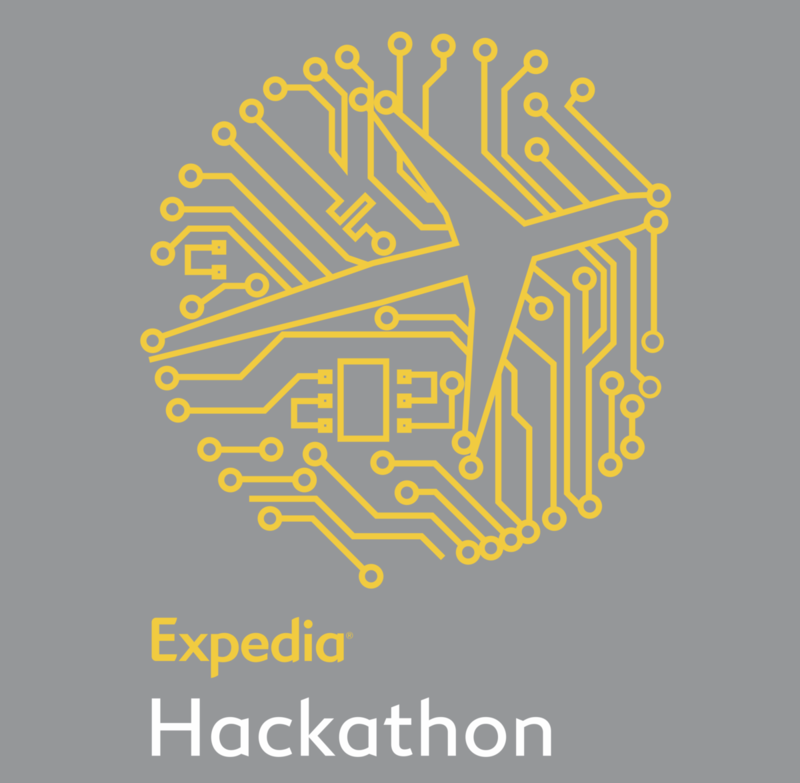 The #ExpediaHackathon is about to begin! Hope to see you all here!